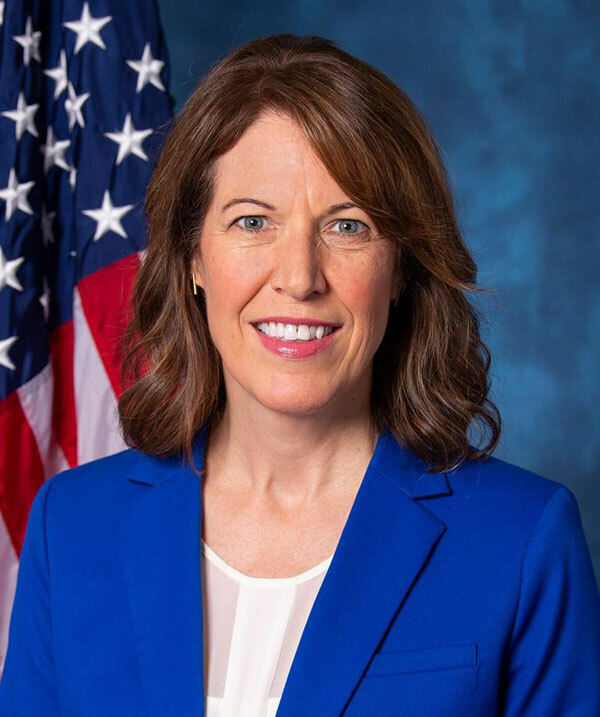 Congresswoman Cindy Axne has introduced a bill that would make a federal tax credit for cellulosic or “advanced” biofuels permanent. Axne, a Democrat from West Des Moines, represents Iowa’s third congressional district. She said reviving the tax credit will support more innovation in developing so-called “advanced biofuels” made from things like corn stalks and husks. “Really using that waste of plant material, and animal waste as well, to create energy from it,” Axne said. The biofuel industry has been hit by EPA waivers that have reduced the amount of biofuel production required under the Renewable Fuels Standard and Axne said this tax credit would help advanced biofuels producers recover. Republican Chuck Grassley is sponsoring a bill in the U.S. Senate that would extend the 39 federal tax credits, including this per gallon tax credit for advanced biofuel producers.